McCarron & Morgan. 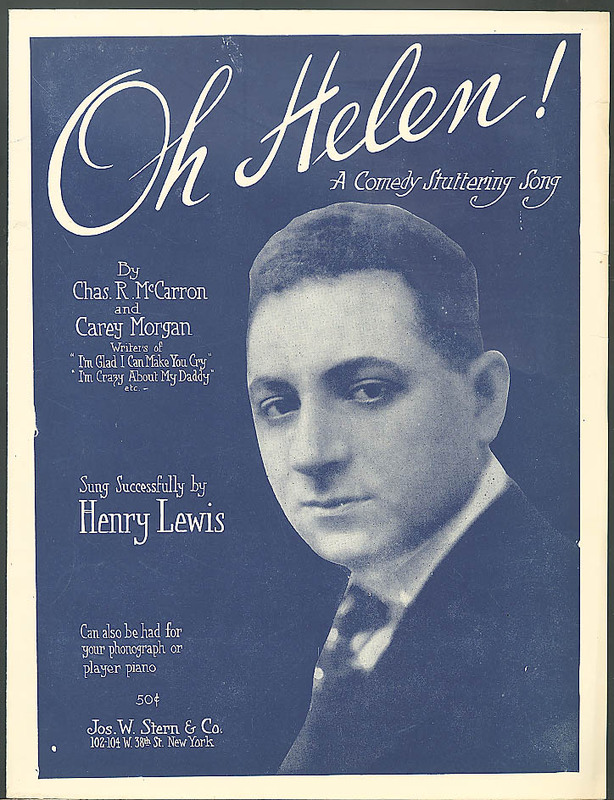 Sung successfully by Henry Lewis. Jos W Stern, NYC.